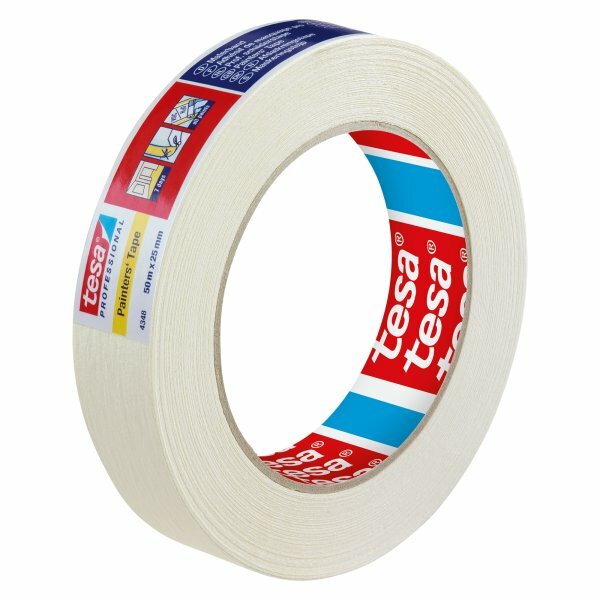 A high quality painters masking tape for up to seven days residue free removal. 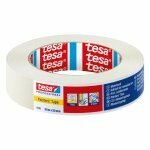 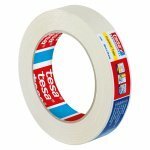 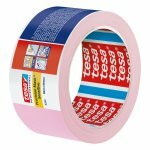 tesa 4348® A high quality painters masking tape for up to seven days residue free removal. 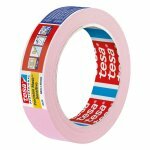 For interior use with all paints, but can also be used for bundling, fastening, and light duty packaging.